Voice User Interface (VUI) has more and more effect in our daily lives. 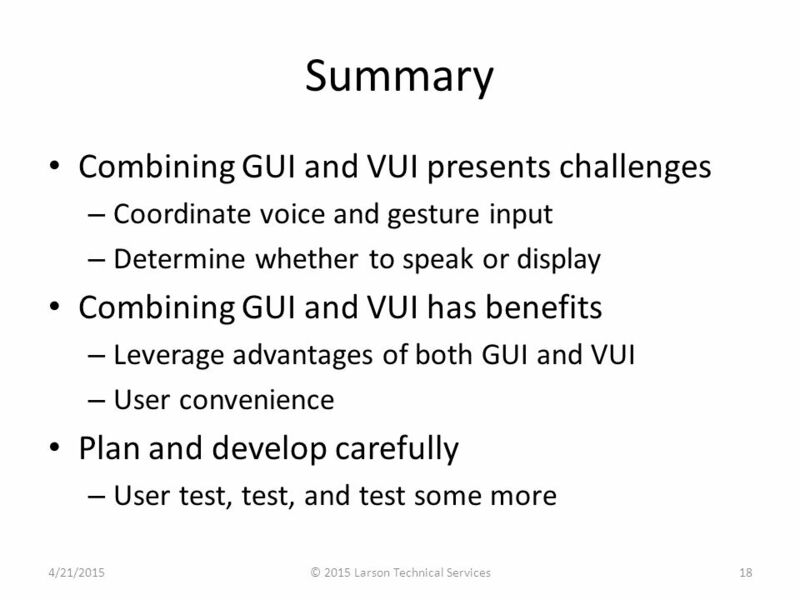 VUI designers should create a voice user interface that can provide a better user experience. Language is a communication method unique to human beings. We are now in the era of rapid development of artificial intelligence(AI) and will inevitably liberate our hands through the use of Voice User Interface (VUI). 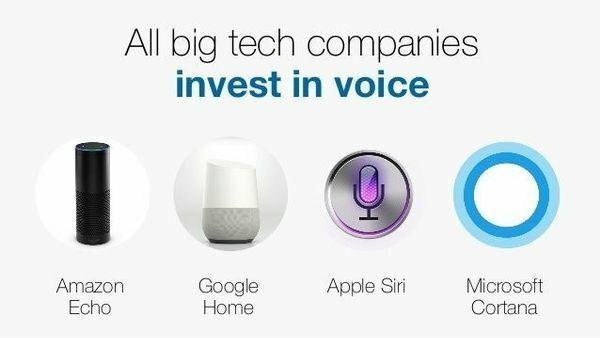 Voice User Interface is a major trend in 2018 and has become a part of our daily lives. VUI is used in smartphones, smarthomes, smart TVs, and a range of other products. All over the world, people are getting used to talking to Siri, Google Assistant, Cortana, or Bixby. With the rapid development in VUI, designers need to create a product that provides superior user experience. That is, if they want to get ahead of the competition. 1. What is Voice Interface Design (VUI)? 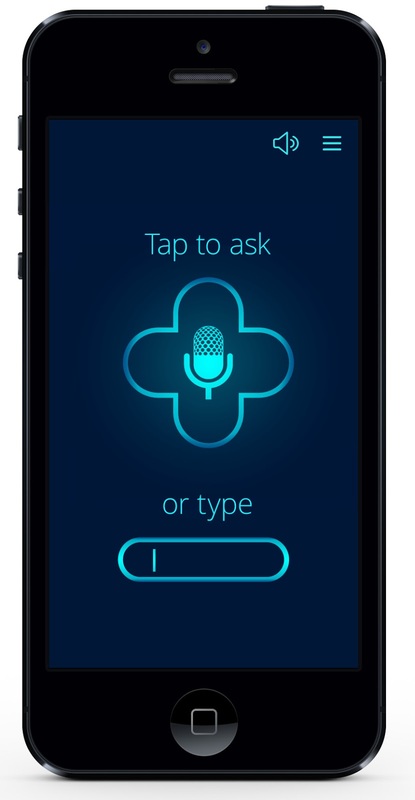 “A voice-user interface (VUI) makes human interaction with computers possible through a voice/speech platform in order to initiate an automated service or process.” VUI design focuses on the process of interaction design for the user and the voice application system. VUI is a user-facing interface, so it is vital that it meets the needs of the user. 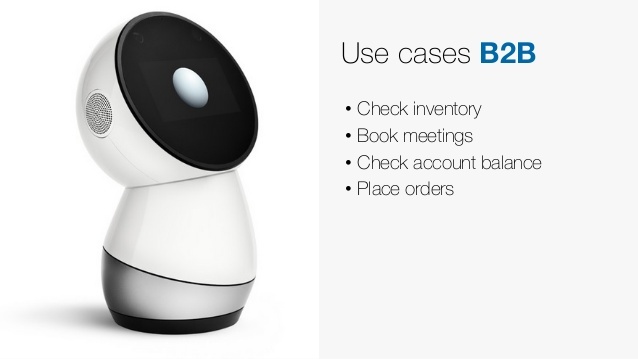 VUI will become your personal assistant. The development of new technologies will make it easier for designers and developers to provide tailored digital experiences. VUI will not only be your personal assistant, understand your current needs, but it will also predict your future needs. It involves all aspects of your life, even in areas you can't imagine. 3. What is the Voice User Interface Designer’s job? Designers should be responsible for product prototype design (Mockplus is a great example of a prototype design tool) and product description, describing the interaction between the system and the user. Designers should consider the requests that need to be processed when they describe the interactive behavior between the system and the user. Analyze the data to understand where the system has gone wrong. At the end of the day, designers need to continuously check and improve the system. Humans store audio as short-term memory. It is impossible for people to remember a lot of new information at once, so don't overtax short-term memory. The voice device must understand the user's main needs accurately and provide answers quickly. The system must understand that the user is talking about about two symptoms. It must then provide solutions for both symptoms. Information and user interface components must be presented to the user in a perceptible way. Create content that can be presented in different ways (such as a simple layout) without losing information or structure. Provides different ways to help users navigate, find information, and determine its location. The content of the GUI is mainly graphics and text, while the content of the VUI is mainly text. People interact with the GUI through clicks and gestures, while people interact with the VUI through dialogues. 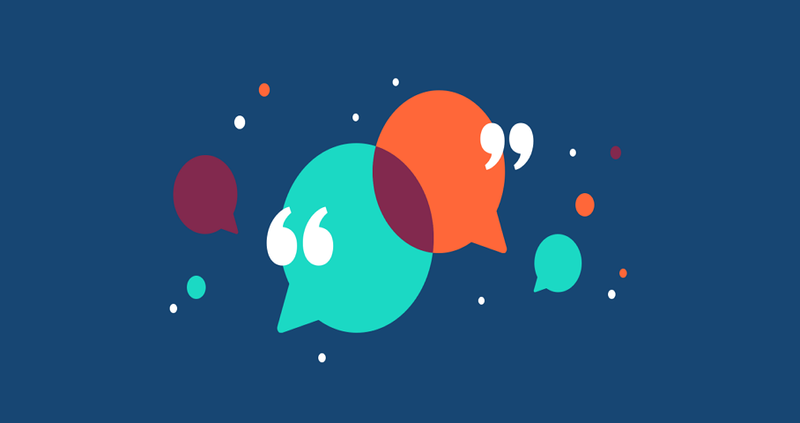 The VUI must understand what people are saying, then give the correct response. The VUI combined with the GUI helps simplify the entire navigation process and the selection and confirmation operations. Voice User Interface design is a promising brand new field which provides solutions through voice control. With VUI and GUI combined, human-machine interaction can be enhanced and streamlined using input via facial expressions, gestures, and audio.